I always find the coolest things while shopping at Target. Window shopping is one of my favorite things to do. I can check out any and everything, regardless of the price and imagine them in my closet. On this past Sunday during my weekly Target run, I came across a few items that I had to save just in case I want to purchase them at a later date. All the items that caught my eye are listed below with active links at the writing of this post. If they're no longer available online, you can look for the things on my wish list at your nearest Target as well. Cute stuff, right? 😀👍🏾 Thanks for reading and see you in my next post. Topics: wish list. bags and purses. Halloween knee socks. head wrap scarves. floral print scarf. satchel handbags. weekender bags. fanny packs. Quite a few of my staple hair products have been either discontinued or I found a much better alternative for my scalp and hair. The Vidal Sassoon Pro Series Color Protect line has been discontinued (insert crying face) so I ventured over to Herbal Essences, the maker of most of my shampoos and conditioners. I have to say, I'm disappointed that the Herbal Essences Color Me Happy Shampoo and Conditioner did not make me or my hair happy. The shampoo dried out my hair and made the surface of my locs / dreadlocks rough. Overtime I've learned that sulfates rough up the cuticle of my hair. I don't use dandruff shampoos for the same reason. I stopped using Selsun Blue Itchy Dry Scalp Shampoo because it became too drying for my hair; it made my scalp feel amazing but it stripped moisture from my hair strands. Instead, I use Shea Moisture African Black Soap Body Wash in it's place. 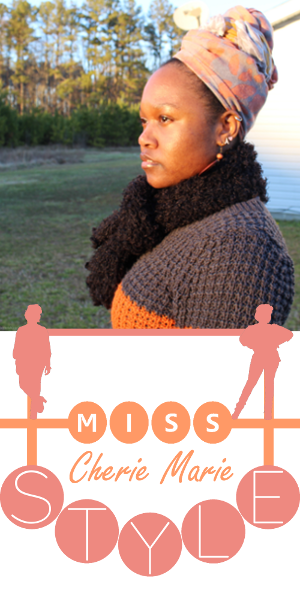 I shared my experiences using the body wash to treat scalp eczema in the following posts. Currently, I'm still searching for a color preserving conditioner; I honestly just miss my Vidal Sassoon products! (crying big tears) The newest shampoo I'm trying for my hair strands (not my scalp) is Hask Coconut Milk & Organic Honey Curl Care Shampoo. The brand caught my attention because all of their products are free of sulfates, parabens, phthalates, gluten, alcohol and artificial colors. So far my hair feels much better after one use and has fully recovered from using the Herbal Essences Color Me Happy Shampoo that my hair didn't like. Listed below are all the products I use right now, minus the discontinued products mentioned above. * Denotes a product I will no longer use or purchase. Topics: scalp eczema relief. how to treat scalp eczema. african black soap for eczema. color safe shampoo. 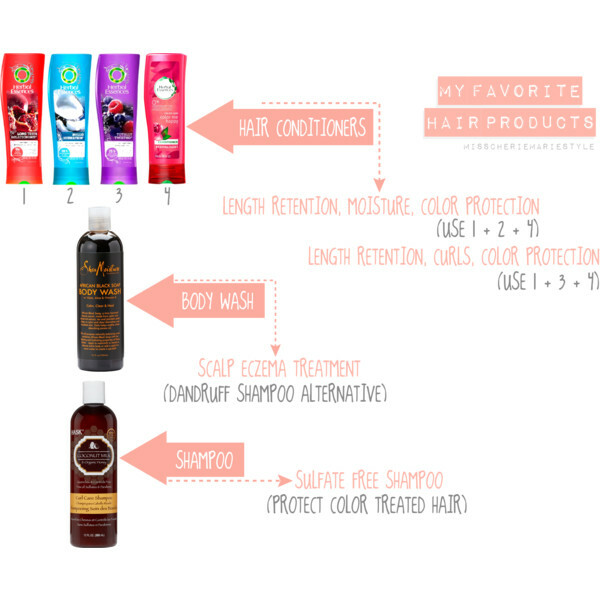 sulfate free shampoo. gluten free shampoo. paraben free shampoo. conditioner for natural hair. conditioners for colored locs and dreadlocks. 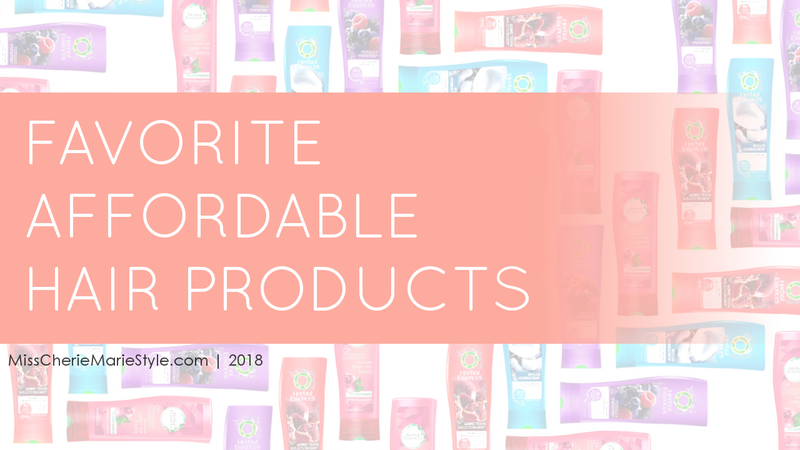 affordable hair products for natural hair. Due to a few of my staple products being discontinued or reformulated, I wanted to share an updated list of the skin care products that I use from head to toe. The face soaps, lotions and sunscreens I loved from Simple are no longer produced in the United States (insert sad face) so I had to find alternatives. Also, Shea Moisture discontinued the Zanzibar Marine Complex collection of products that I used; the same ingredients are available in their Sea Kelp & Pearl Protein collection that I have yet to try at the time of this post. I plan to try the body wash from the Sea Kelp & Pearl Protein collection once I finish my last bottle of Zanzibar Marine Complex Replenish & Rejuvenate Body Wash. Listed below are all the products I use right now, minus the discontinued / reformulated products mentioned above. **If you are allergic to Shea / Shea butter or it's derivatives, you may want to avoid Shea Moisture products. Also, if you have nut allergies, you may want to read Shea Moisture product labels, paying attention to the ordering of each ingredient. Smaller amounts tend to be towards the end of the list. With any new products, you should test them in a small area on the inside of your arm before using on your face and body. If an allergic reaction occurs, discontinue using the product! Topics: skin care. skincare. lotions. soaps. sheamoisture. shea moisture. sensitive skin. oily skin. acne prone skin. acne treatments. 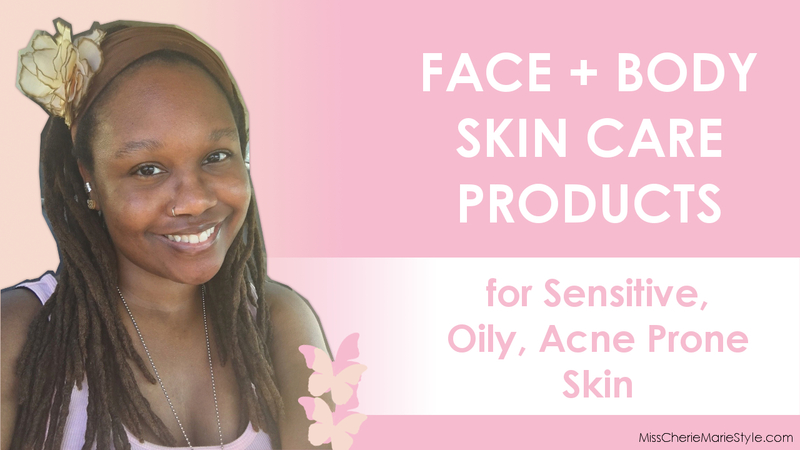 all natural skin care products. products for sensitive skin. The first day of Fall / Autumn is less than 24 (twenty-four) hours away and I can't wait for cooler temperatures. In the meantime, I've continued to look for stylish, fashionable and comfortable booties perfect for Fall and Winter months. This is the third collage of my Fall Boots and Booties Wishlist. I found more cute, stylish pairs of heeled booties, perfect for work or play. This is the fourth collage of my Autumn Boots and Booties Wishlist. So many boots, so little time! 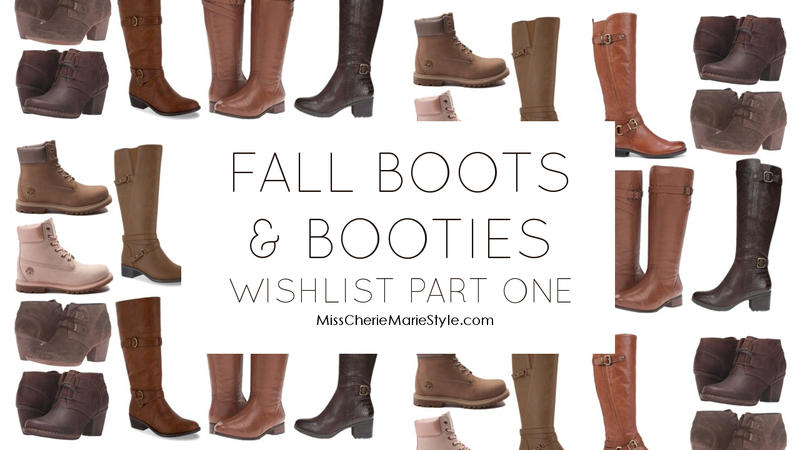 If riding boots and lace up boots are more your style, check out my previous installment of my wishlist: Fall Boots & Booties Wishlist Part One. Topics: fall boots. autumn booties. comfortable fall shoes. cold weather shoes. winter boots and booties. Fall / Autumn is just a two (2) weeks away and I can't wait for the cooler weather. 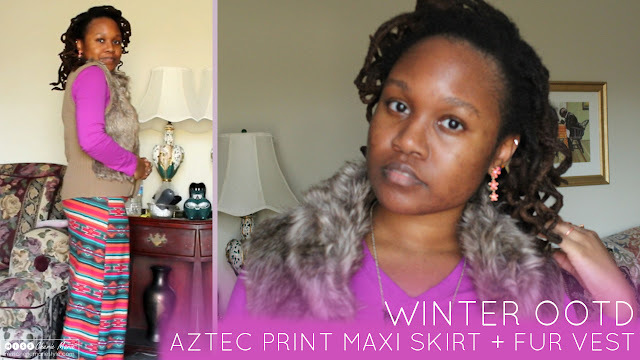 This year, I found so many boots and booties that I like! I've been searching for a really stylish pair of riding boots, so I dedicated an entire collage to riding boots. I also found lace up combat style boots and a pair of cute dress booties, perfect for any occasion. 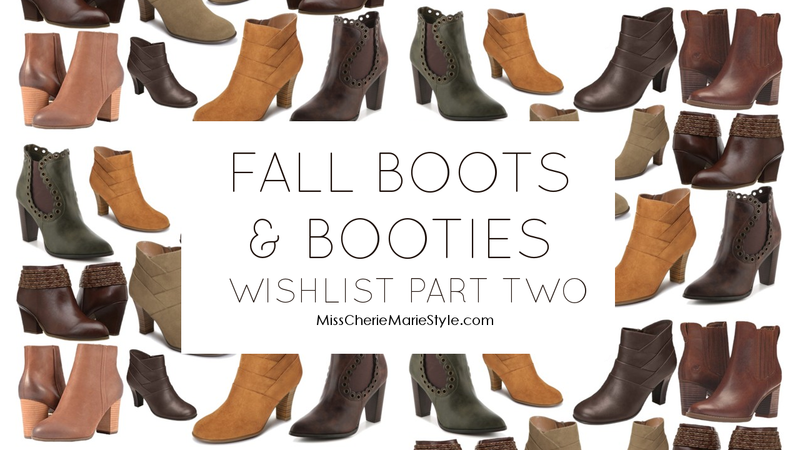 I hope you all enjoy this years installment of my Boots and Booties Wishlist. 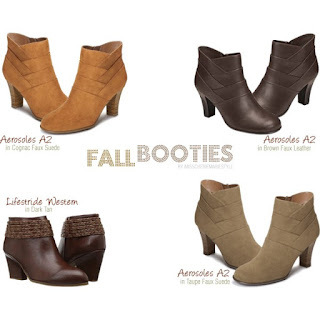 This is the first collage of my Fall / Autumn Boots & Booties Wishlist. I love both pairs of booties so much that I chose two colors of each shoe. 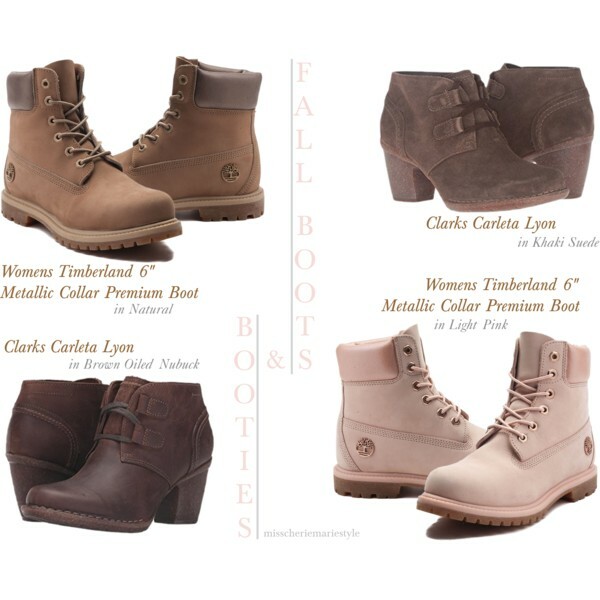 This is the second collage of my Fall / Autumn Boots & Booties Wishlist. 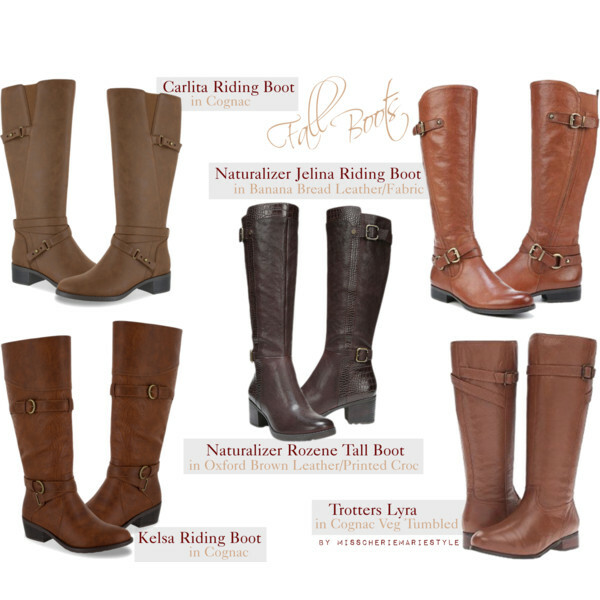 I've been searching for a stylish and comfortable pair of riding boots. These pairs have caught my attention this year. Topics: fall / autumn boots. boots and booties. cold weather boots. cold weather shoes. 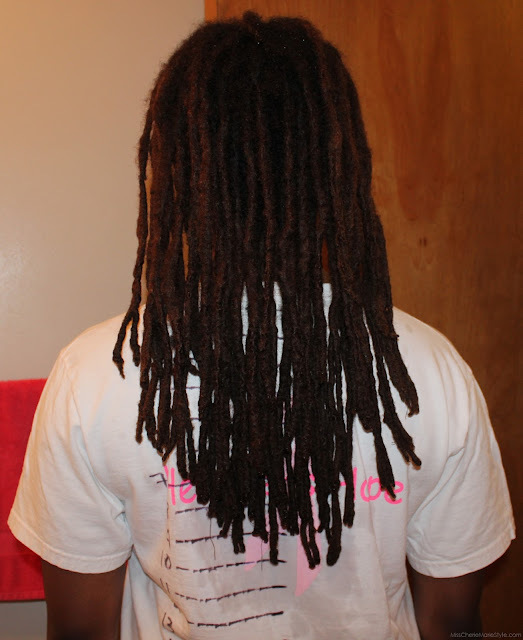 My locs are five (5) years old now! I can't believe it's been that long; it's also been seven (7) years since my big chop. I'm super excited and happy with my progress along my freeform dreadlocks / locs journey. I have a few photos from November 2016 to show my hair growth retention over seven (7) months. I recolored my locs in June 2017 - I only color the newly locked portion of my locs, not the loose roots. I mixed a red undertone and gold undertone hair color together to make a deep orange tone. The following photos are from June 4, 2017. My hair started shrinking as it continued to air dry, so I stretched it to it's full length in the following photos. 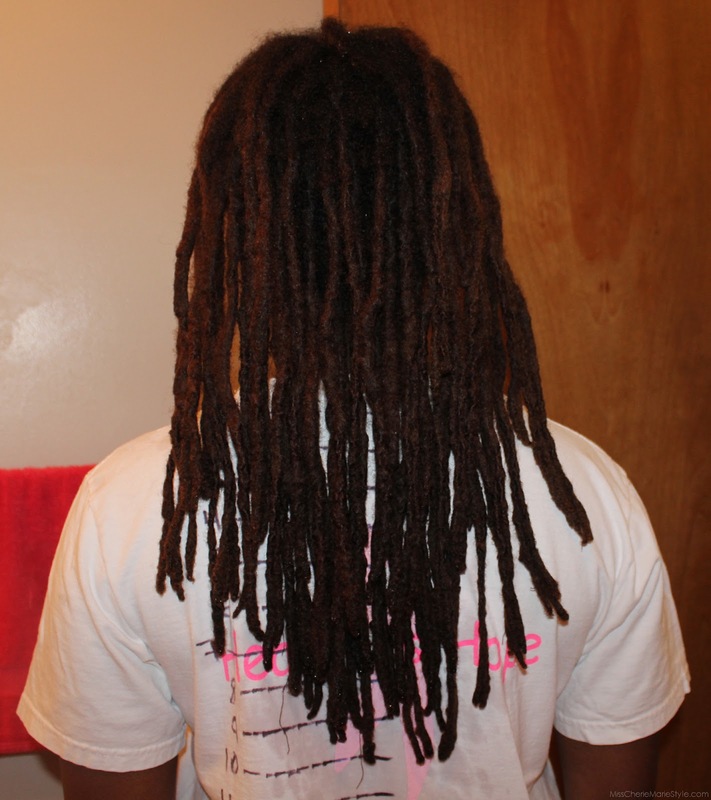 Topics: locs journey. dreadlocks update. natural hair journey length check. dreadlock journey. freeform locs. fine locs. MissCherieMarieStyle, 2018. Watermark theme. Powered by Blogger.